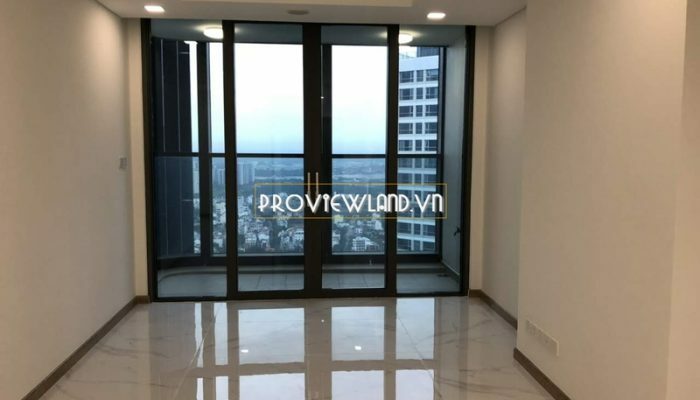 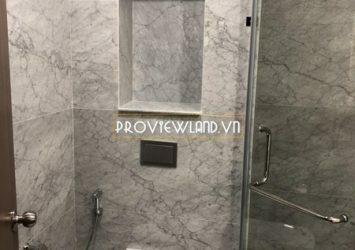 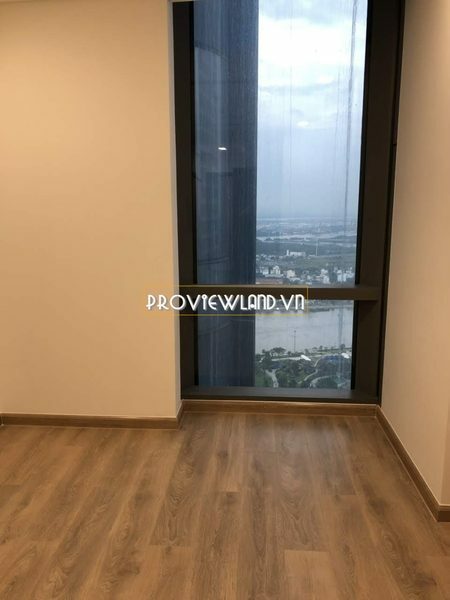 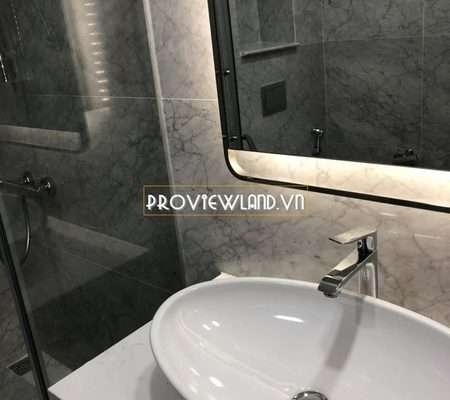 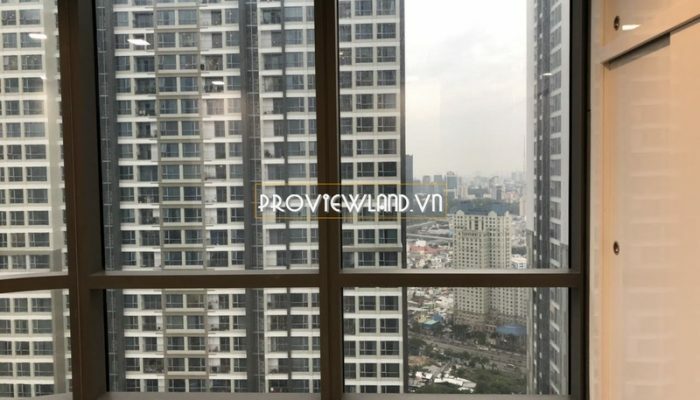 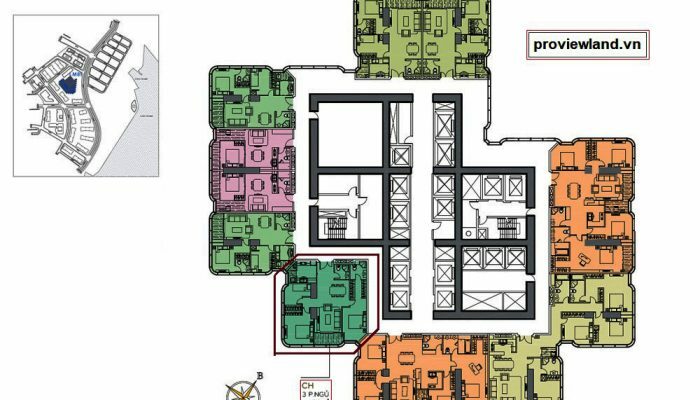 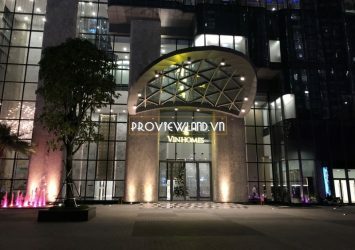 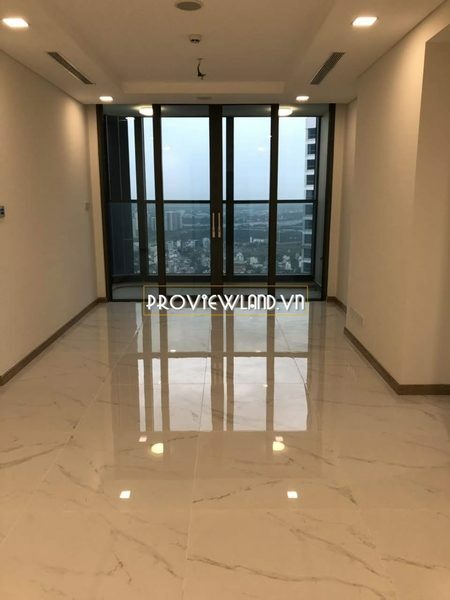 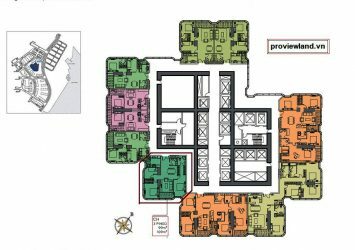 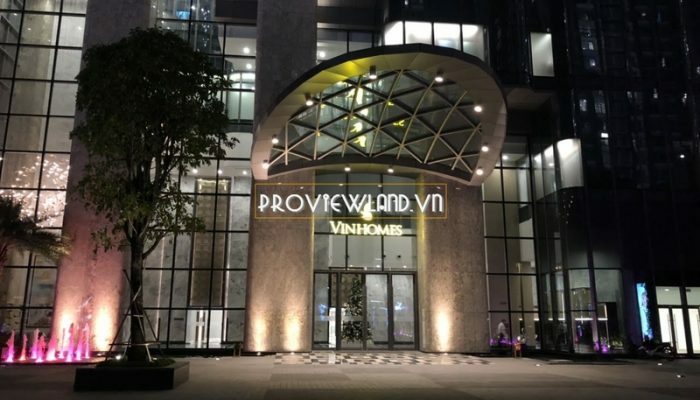 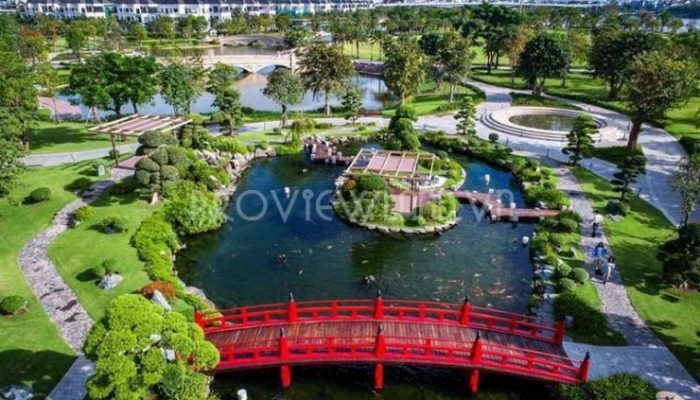 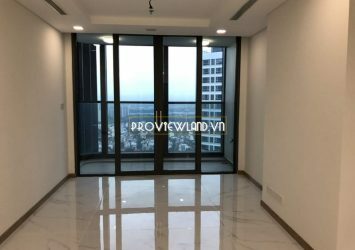 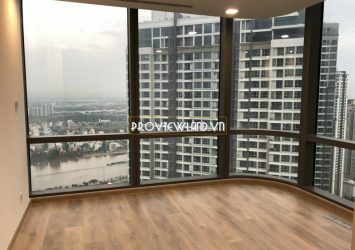 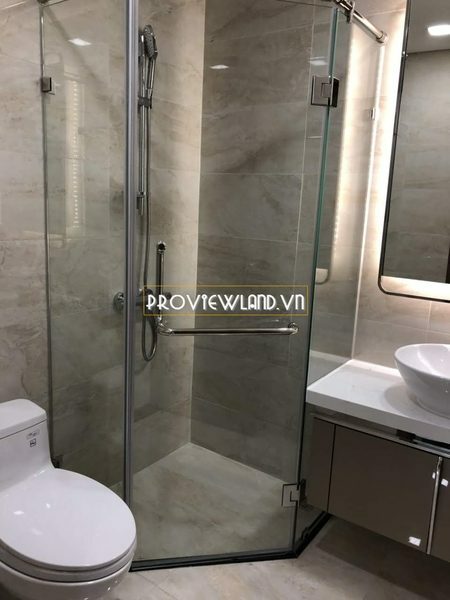 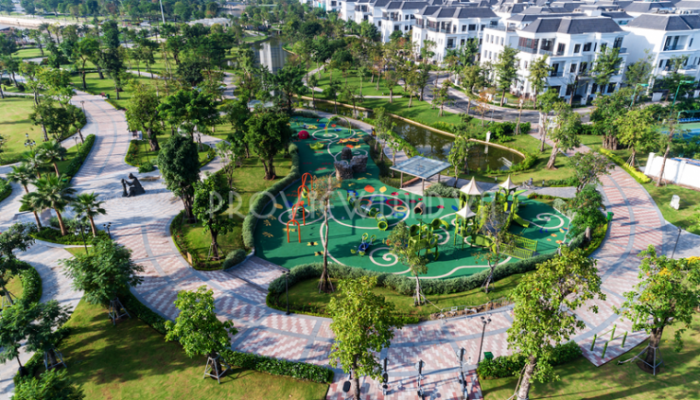 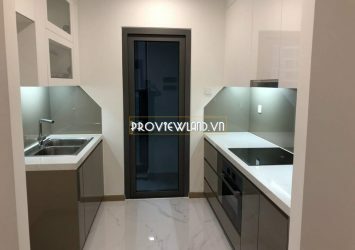 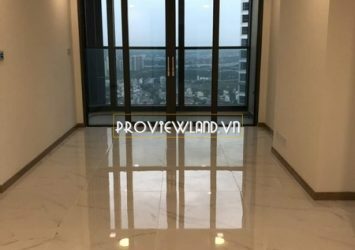 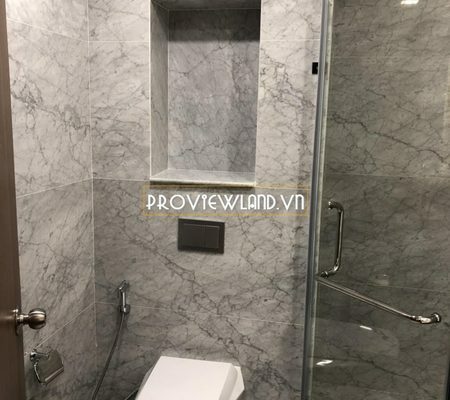 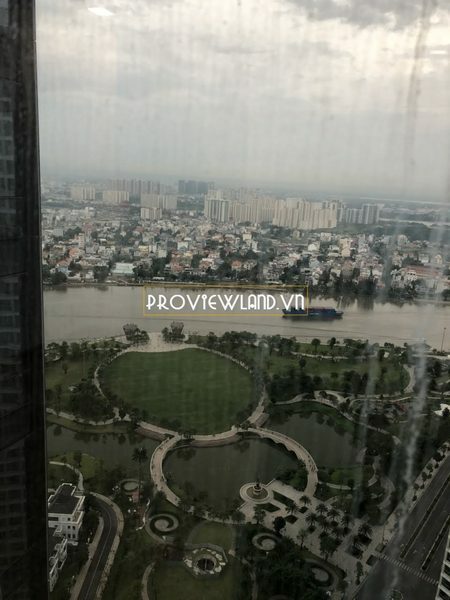 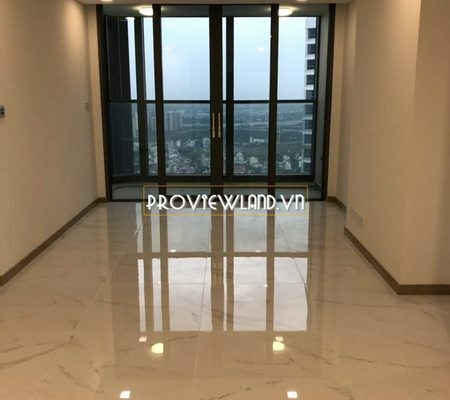 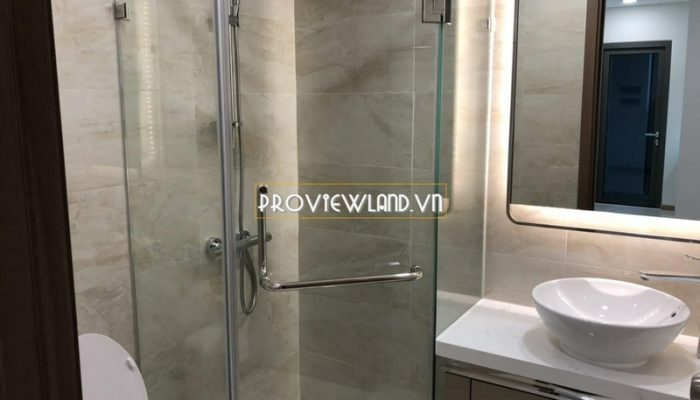 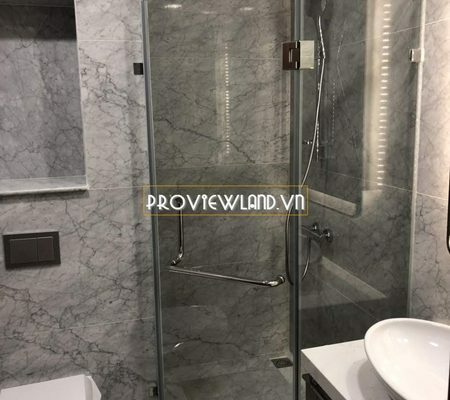 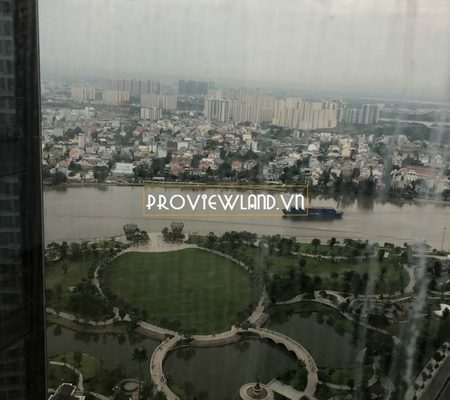 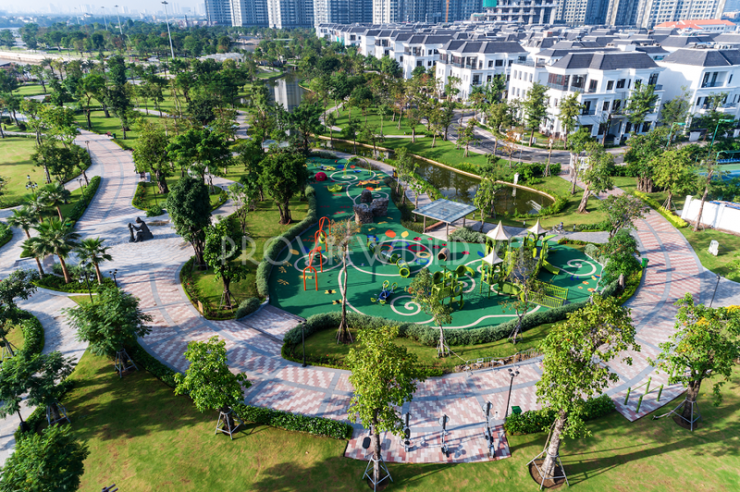 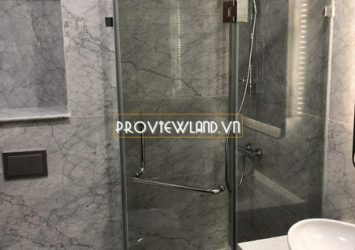 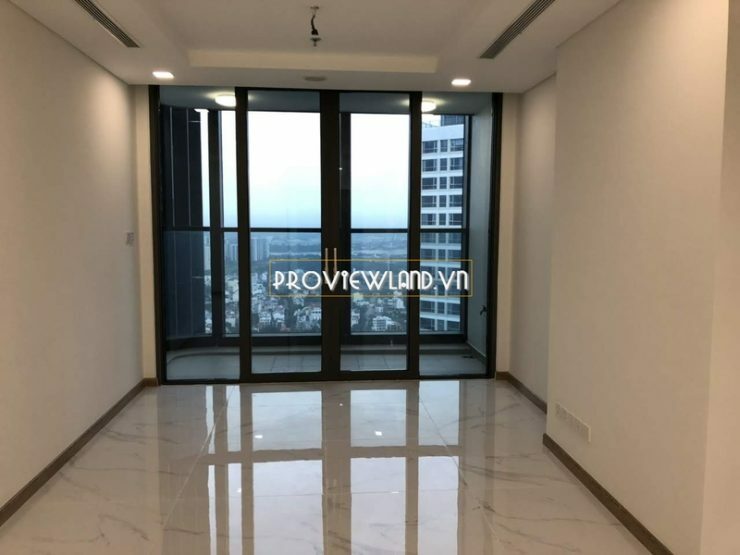 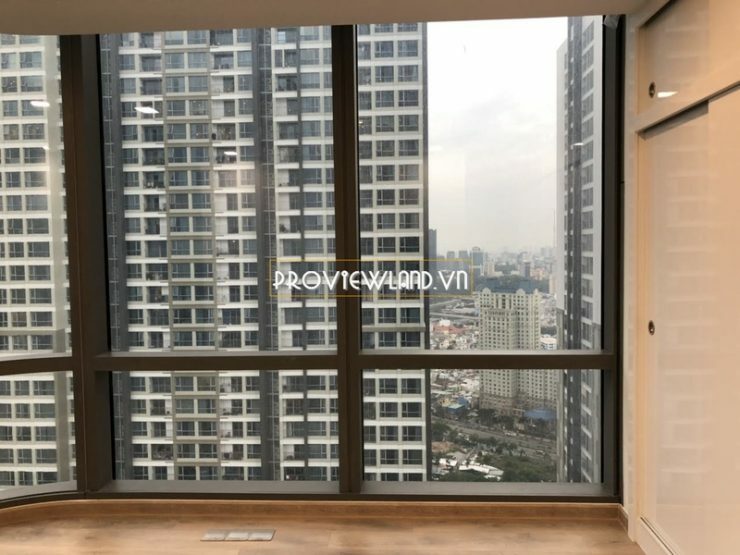 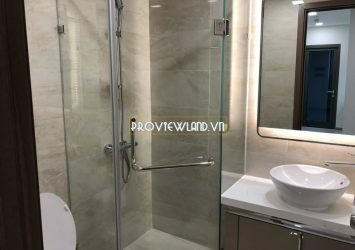 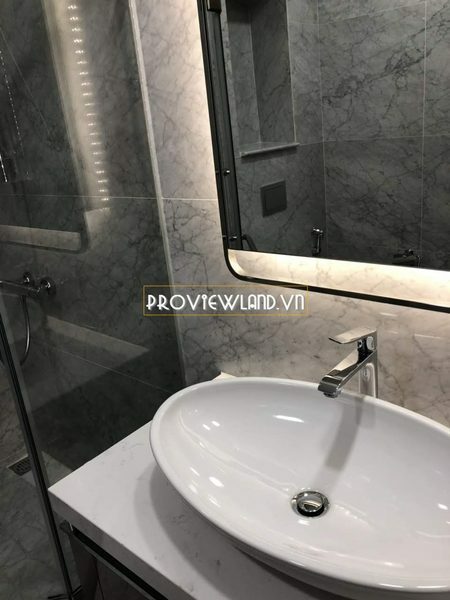 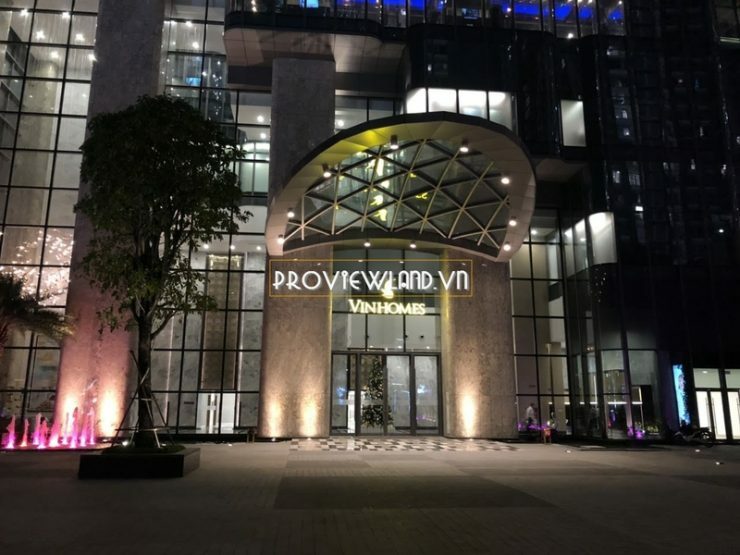 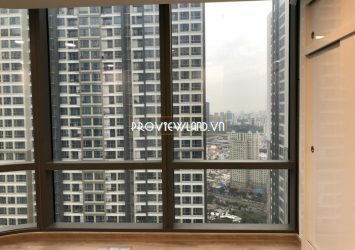 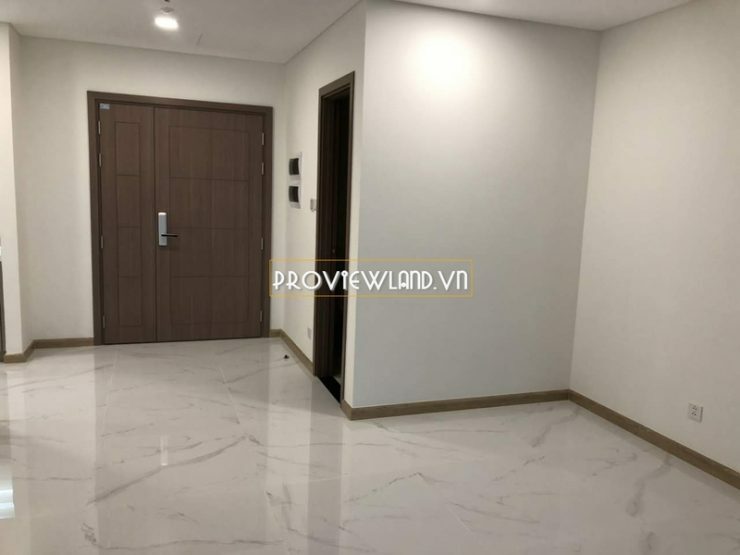 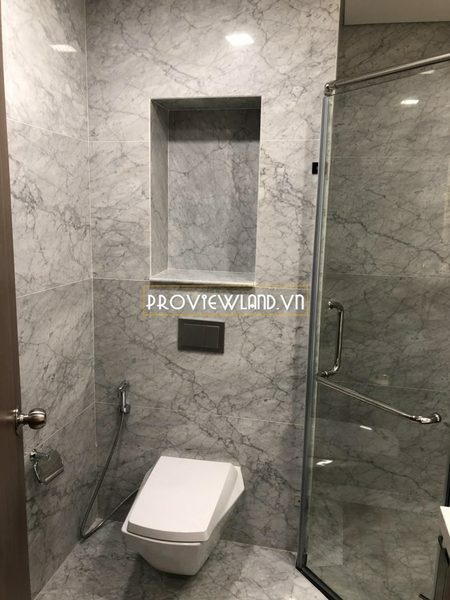 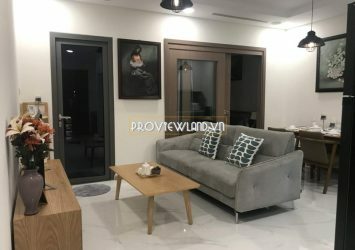 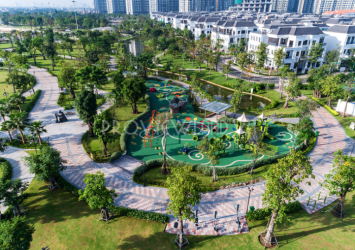 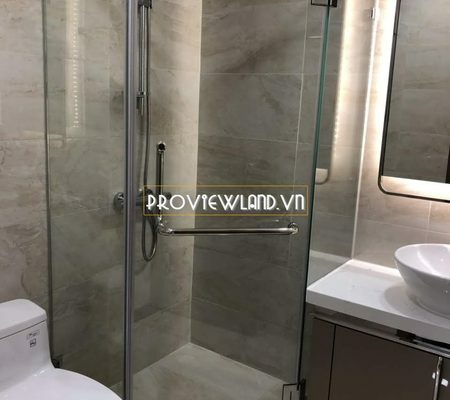 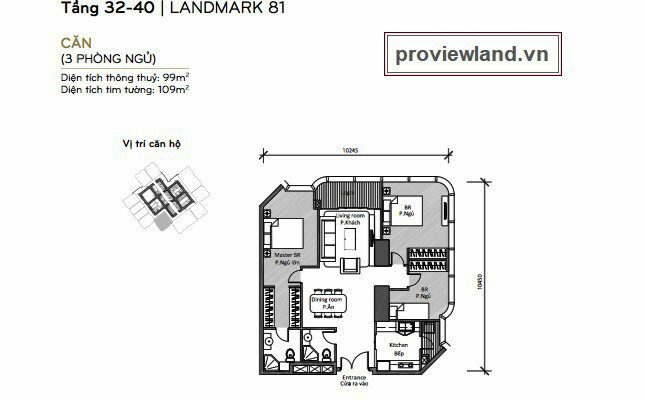 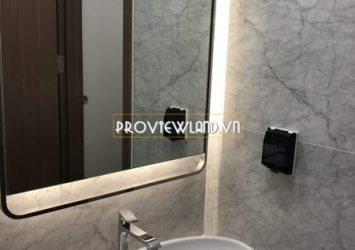 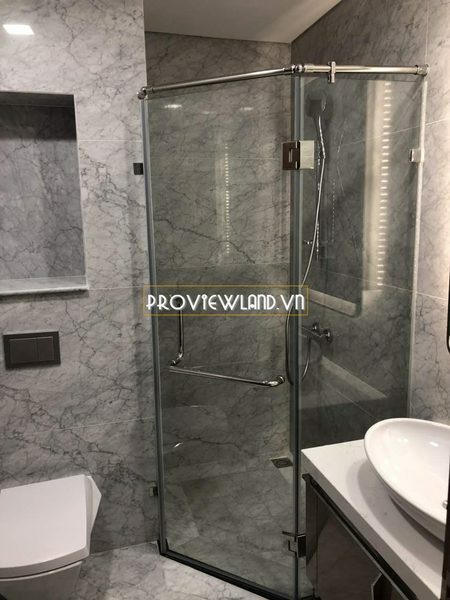 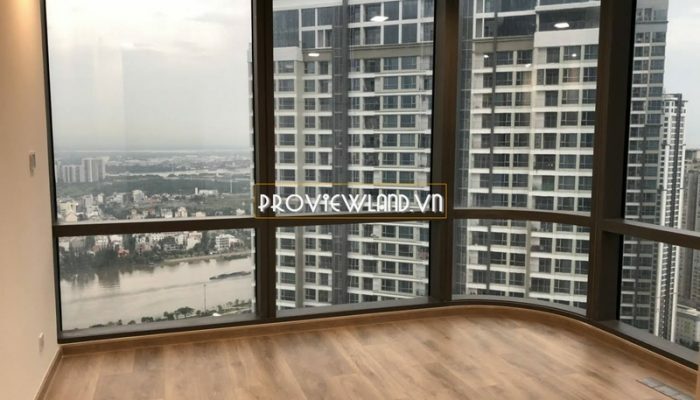 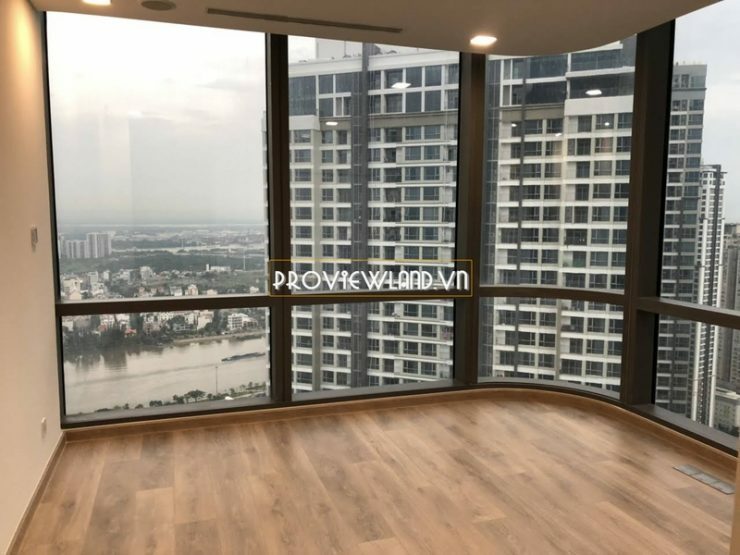 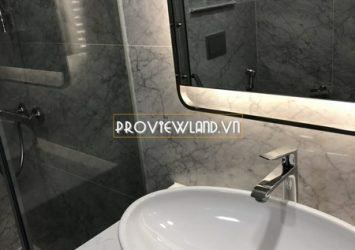 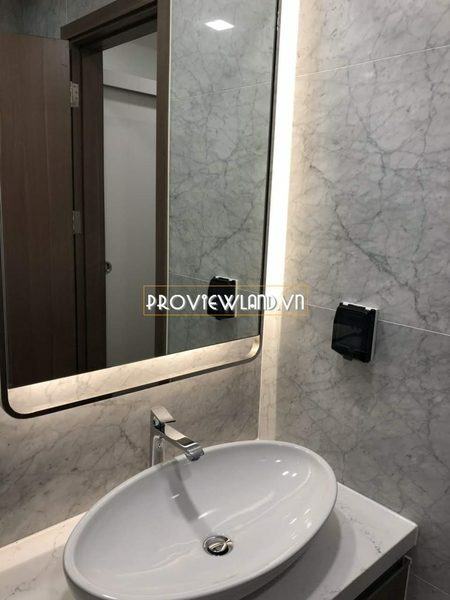 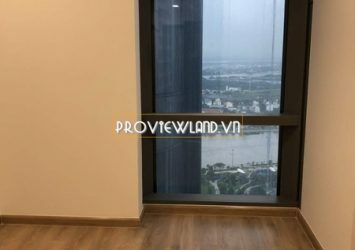 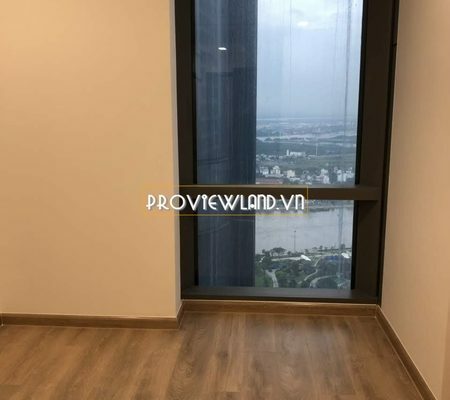 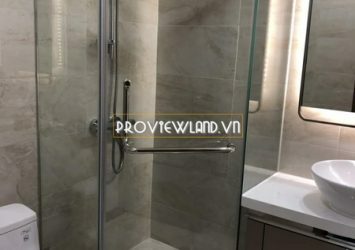 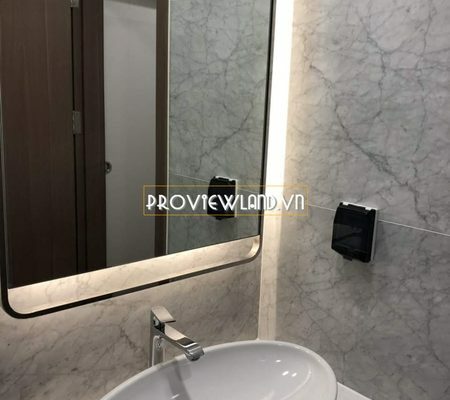 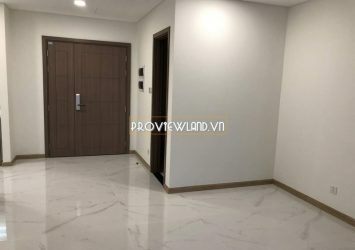 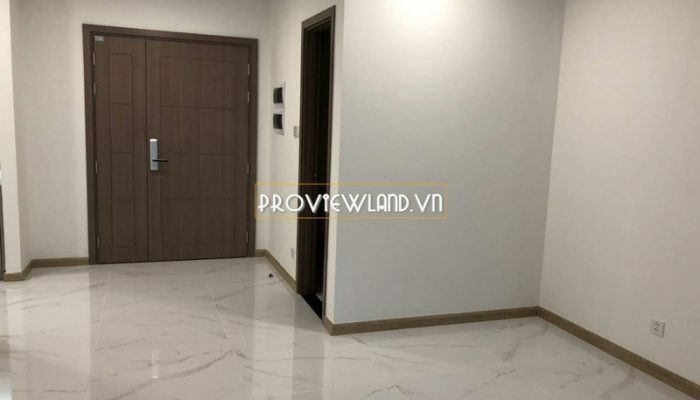 Apartment at Landmark 81 Vinhomes Central Park need for sale high floor. 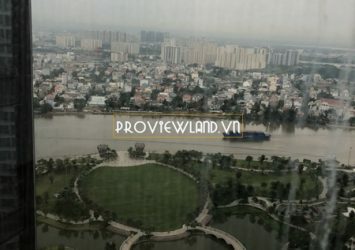 Modern architecture with an area of 109m2 river view, park view. 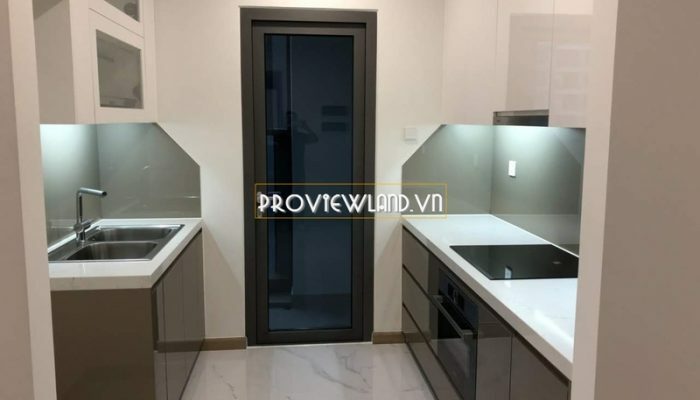 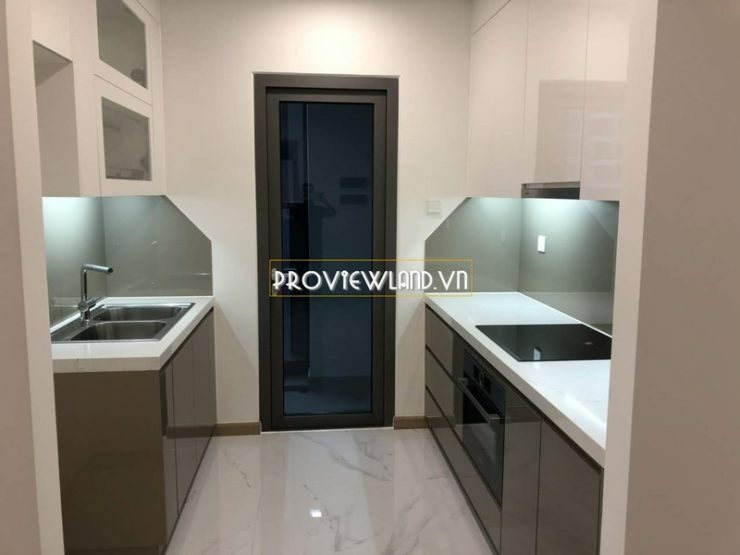 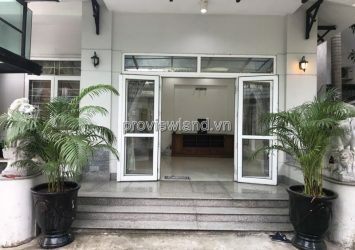 Apartment consists of 3 bedrooms, 2 bathrooms, living room, dining room and kitchen, … Full concentration of the most advanced utilities in the city. 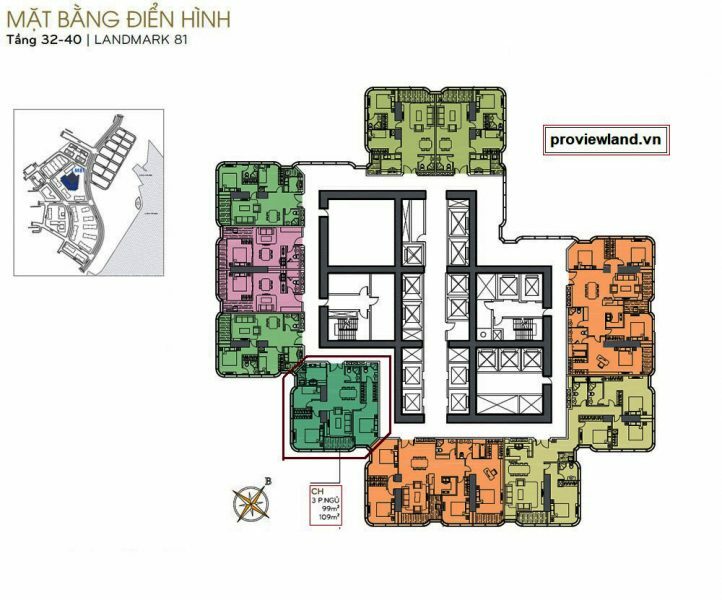 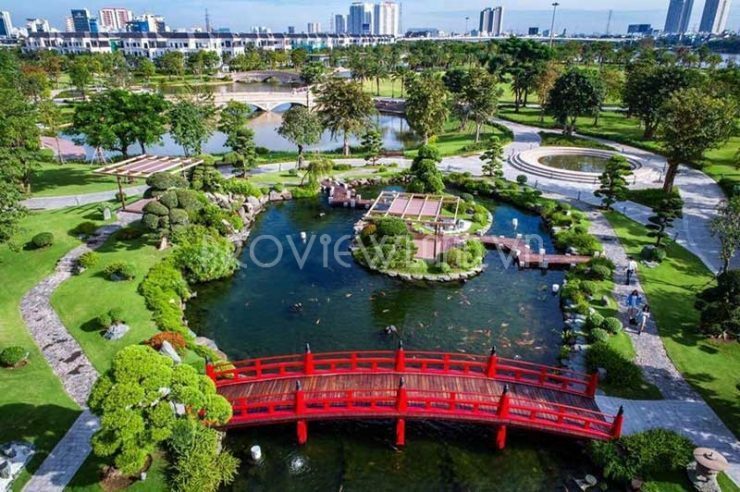 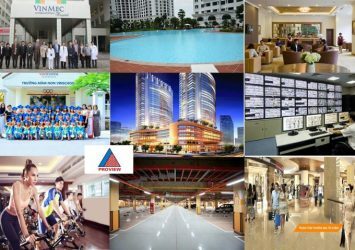 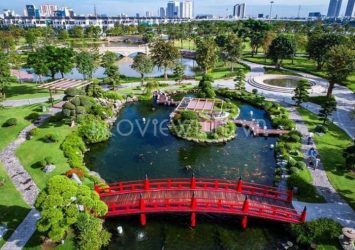 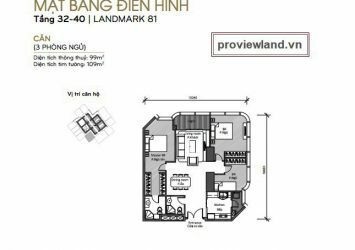 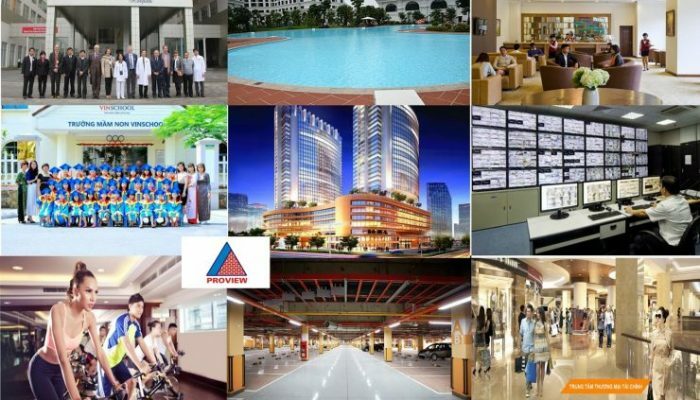 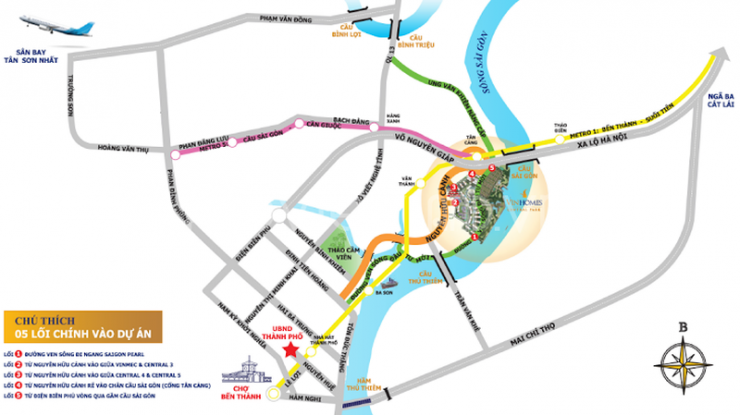 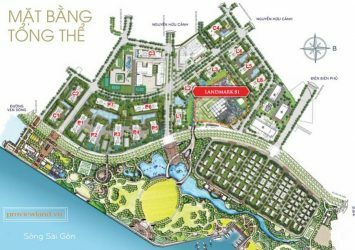 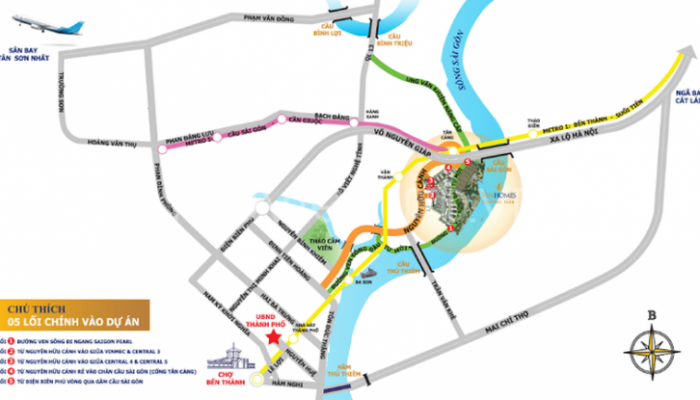 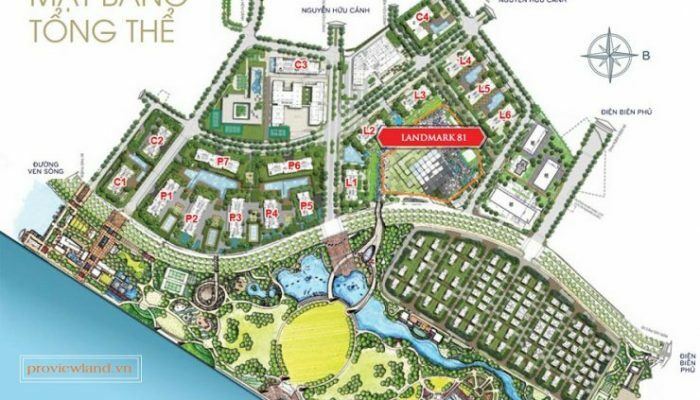 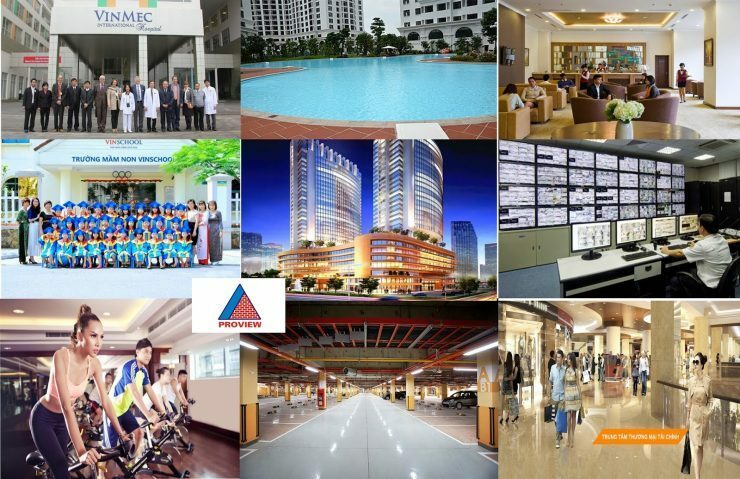 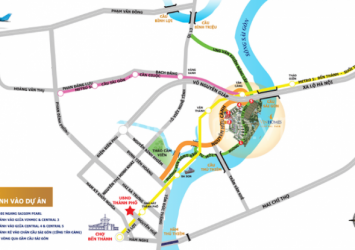 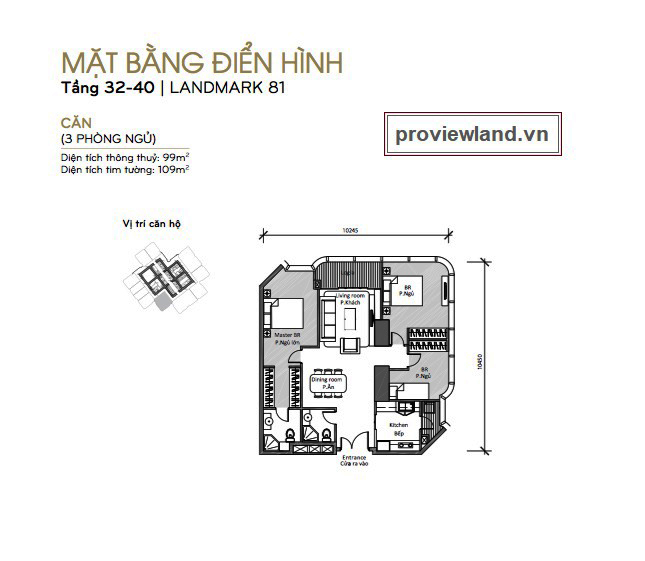 Price: 14.5 Billion VND – Including fees.